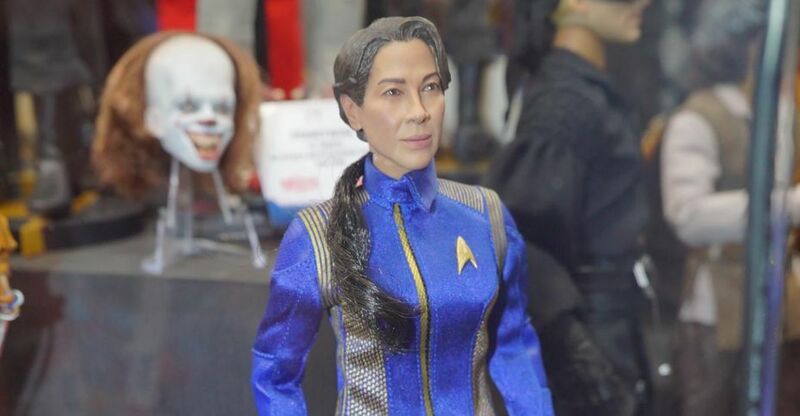 New Star Trek and Princess Bride 1/6 Scale Figures made their debut at San Diego Comic-Con 2018. 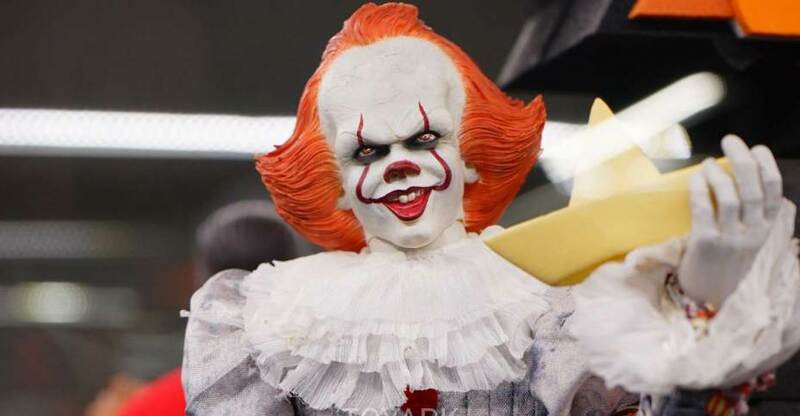 Also on display from Quantum Mechanix were their Supernatural, Captain Reynolds, and IT 2017 Pennywise figures. See the full list below and check out the photos by clicking the headline of the story. 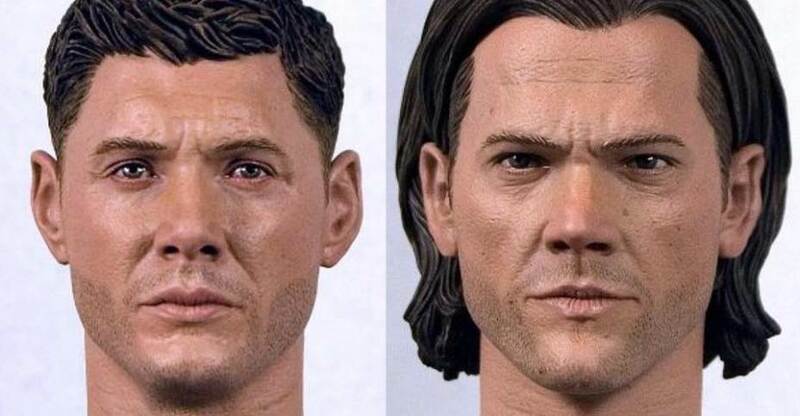 Quantum Mechanix shared an updated look, from painter Chris Caraveo, at the head sculpts for the head sculpts for their Supernatural 1/6 Scale Sam and Dean Winchester Figures. A couple of weeks back, they revealed the Dean Winchester figure, and it looks like the new paintmaster has undergone some slight changes, giving the figure an even more accurate likeness. 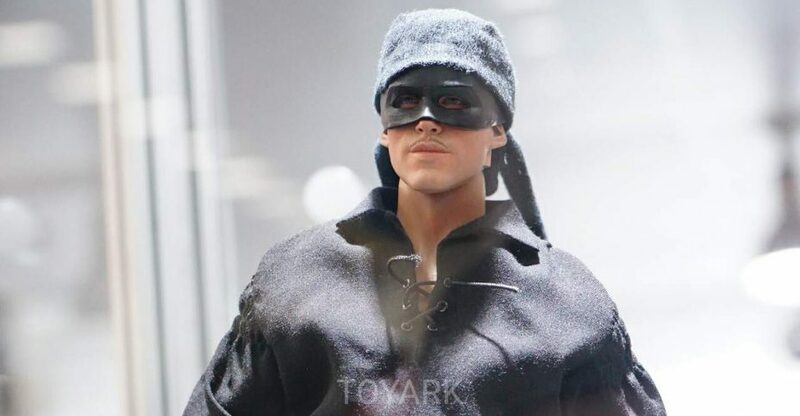 The figures will be on display during New York Toy Fair, which is less than 2 weeks away now! Click the banner image above for a closer look at the fully painted head sculpts. While at Toy Fair 2017, we had a chance to stop by the QMX booth. 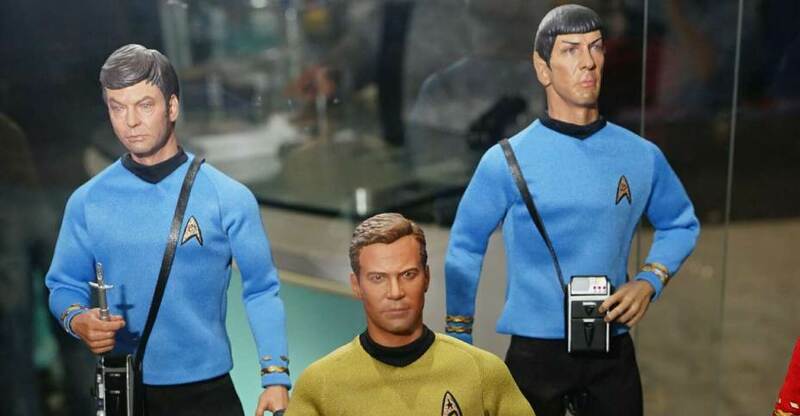 On display was a wide assortment of Figures and Replicas from various properties, including Star Trek, Star Wars, Firefly, Batman, Futurama and more. You can check out these highly detailed offerings from QMX after the break. QMx continue their dive into licensed collectibles with a couple of new offerings – first is Q-Fig Captain America. This is the first mass release offering from their Marvel Q-Figs line, with Deadpool being available via Lootcrate prior. He’s rocking a patriotic pose with his Civil War suit. In addition to Cap, we get QMx’s first release of the Mini Masters line. These are basically mini-statues, not cartoonish in style. They stand about 4.5 inches, are static PVC and are affixed to their bases. We’ve run all 3 through a set of pics after the break, read on to check them out! You can order these online at thier shop directly here: Supernatural Mini Masters and Cap Q-Fig.